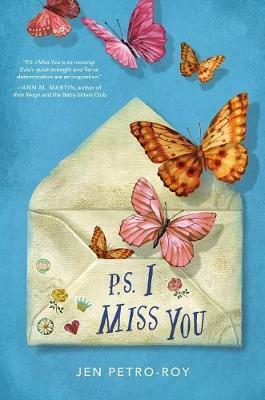 A heartbreaking--yet ultimately uplifting--epistolary novel about family, religion, and having the courage to be yourself. Evie could really use some advice from Cilla. But Cilla isn't writing back, and it's time for Evie to take matters into her own hands.